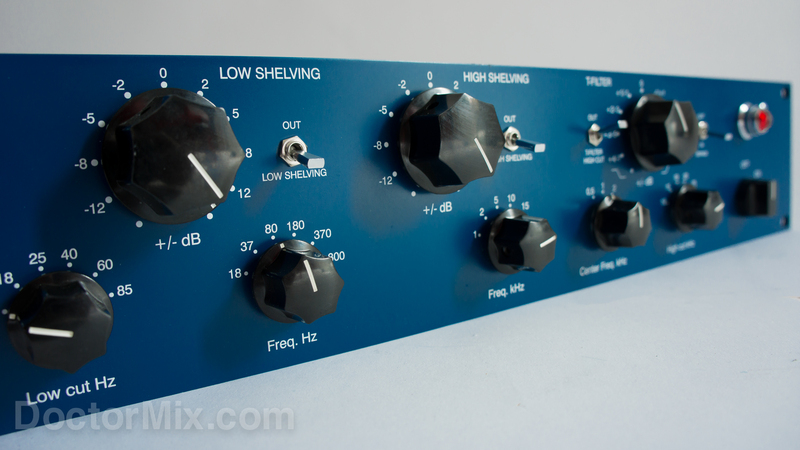 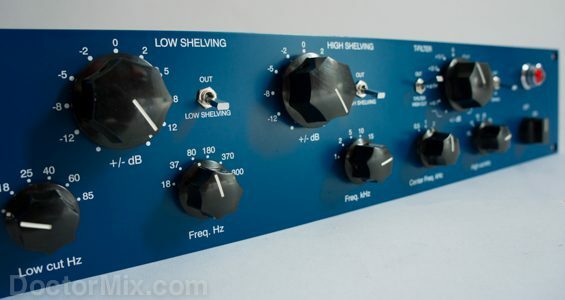 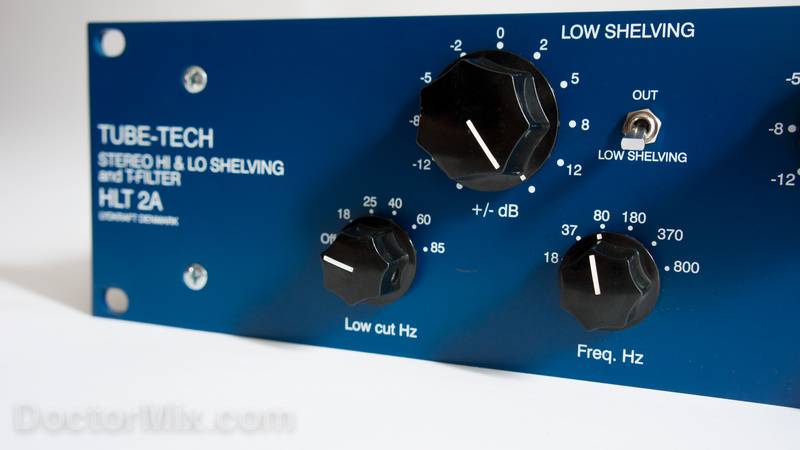 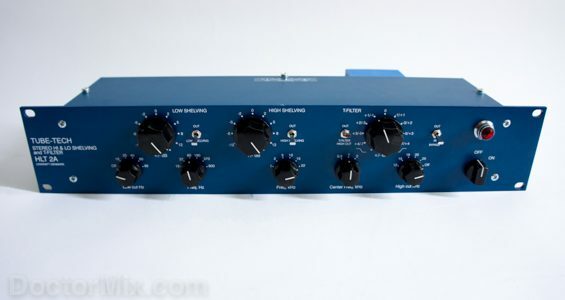 The Tube-Tech HLT 2A is a unique stereo equaliser featuring a classic all-tube sound, High and Low shelving controls, high-pass and low-pass filters and a unique “tilt” control. 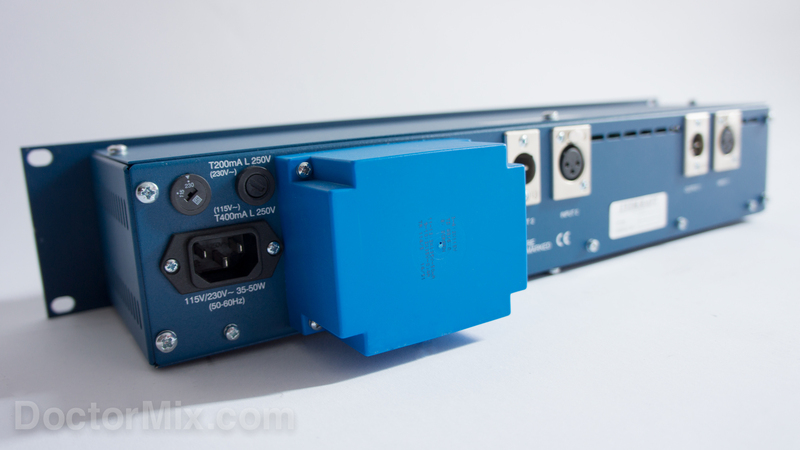 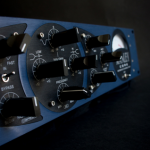 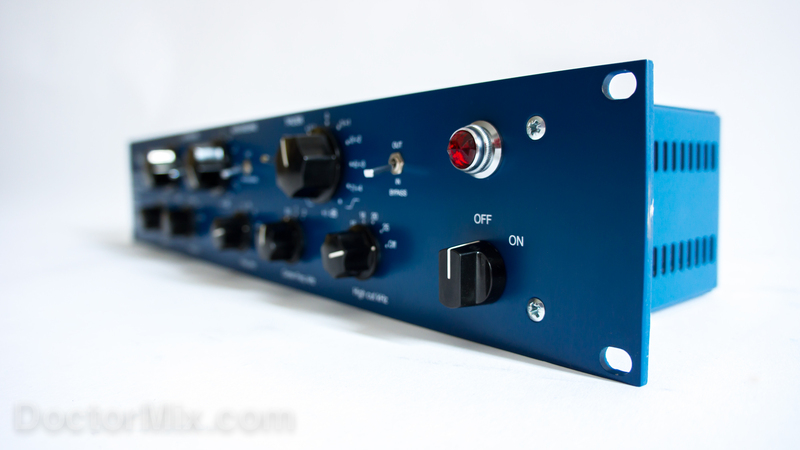 The HLT 2A is a very powerful unit which we use successfully for both mixing and mastering. 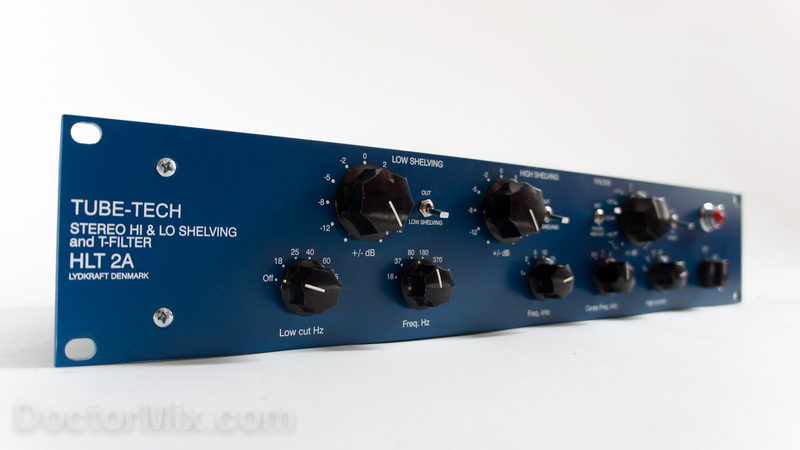 We particularly like to use it to increase the low end, which it does in a very controlled and pleasant way. 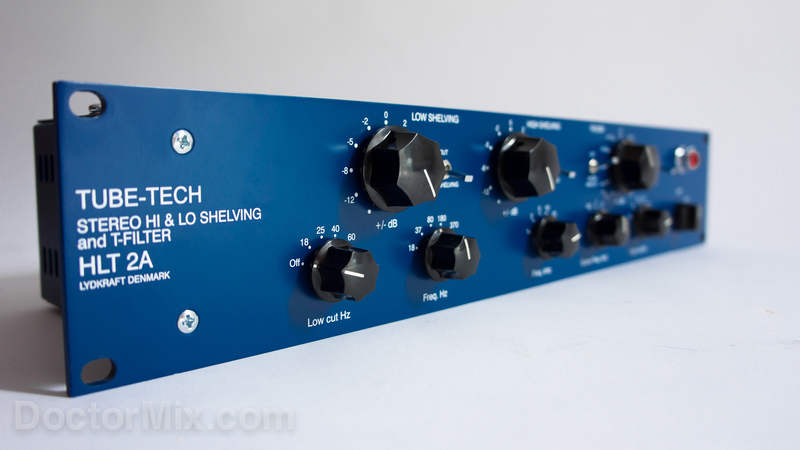 In a way it has a similar sound to the Pultec EQP-1A, especially when using the Low Cut filter and the Low Shelving at the same time. 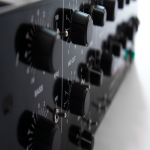 The HLT 2A has its own flavour however, and is capable of maintaining the focus of the bass and kick even on extreme settings. 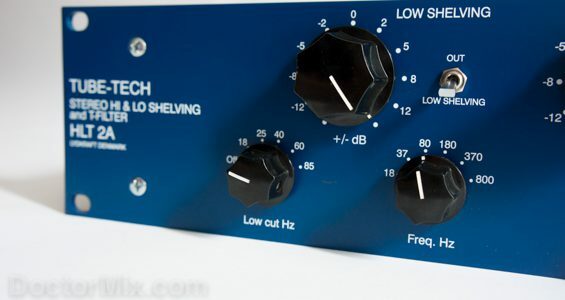 The High Shelf sounds very clean and round and allows you to brighten up an entire mix without adding harshness or making the sound fatiguing. 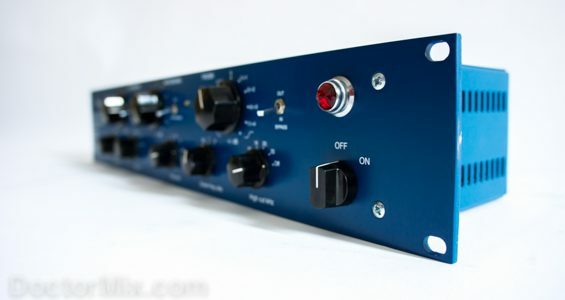 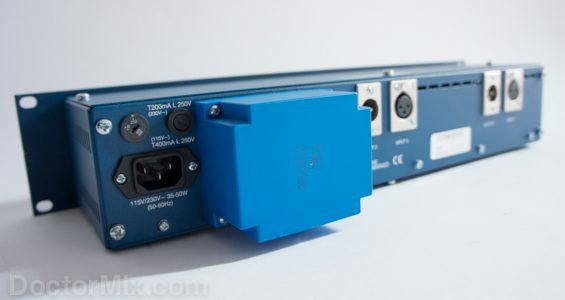 On the 1k, 2k, and 5k frequency settings the unit delivers not only “air” but also presence and “bite” which makes it perfect to enhance an entire mix as well as individual instruments. 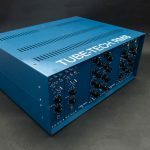 The T-Filter is a very clever control that when turned to the right brightens up the sound and makes the low end lighter. 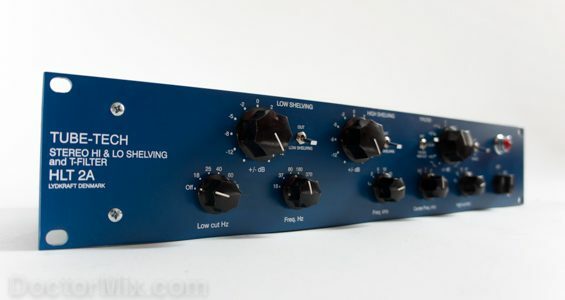 When it is turned to the left it darkens the sound and makes it bass heavy. 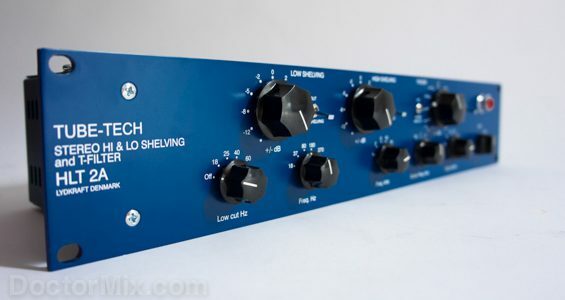 This is very useful on its own but it become very interesting when combined with the Shelving controls. 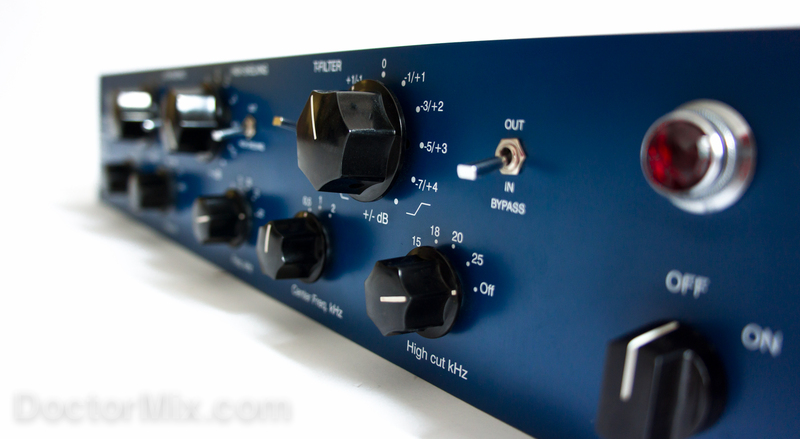 Overall the HLT 2A has the great sound that you would expect from a boutique piece of gear like this: precise, flattering and phase coherent. 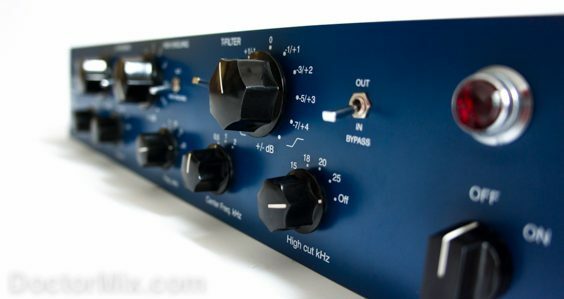 Download the manual here and the brochure here. 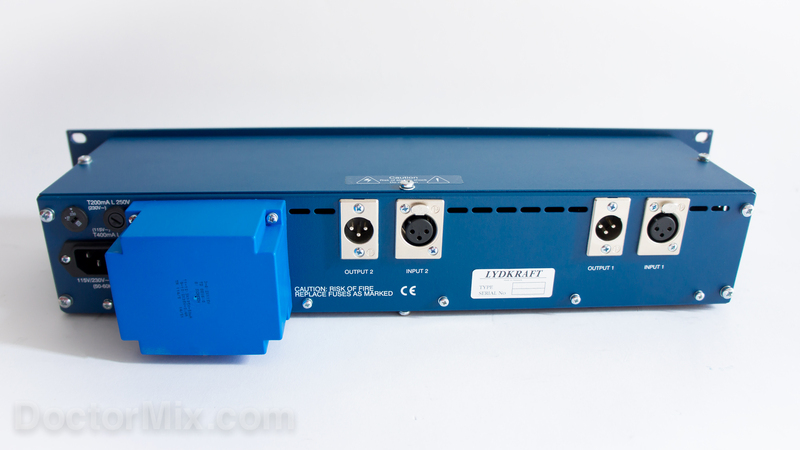  Visit the manufacturer’s page here. 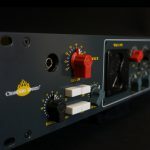 If you want to know more about professional mixing techniques and tips, try our online video course “The Official Guide To Mixing”. 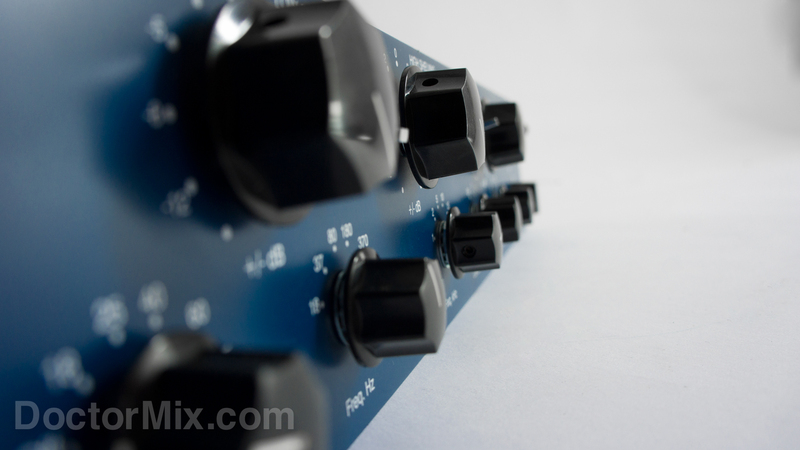 We explain the all important steps of mixing in our 24 part video course in 3hrs. 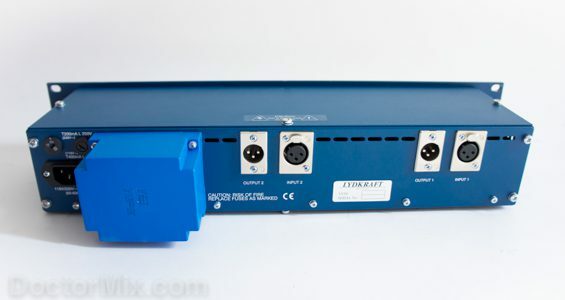 Get it now from the link below with 20% discount.